Our latest campus development is a part of an ongoing programme to ensure our facilities meet the needs of our students now and in the years to come. 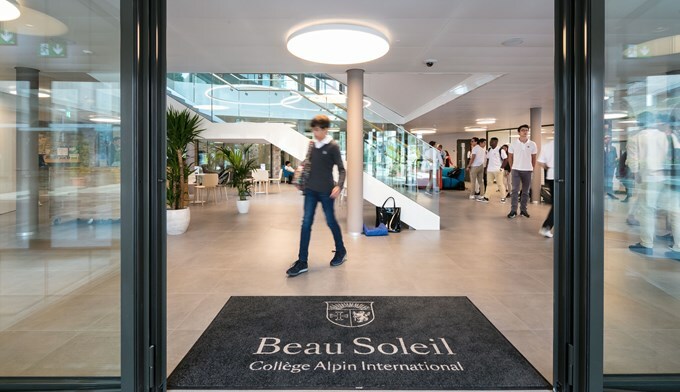 In September 2017, we opened our spectacular new campus with vast sports and study areas, two new boarding houses, library, science lab and a state-of-the-art, technology and arts centre. 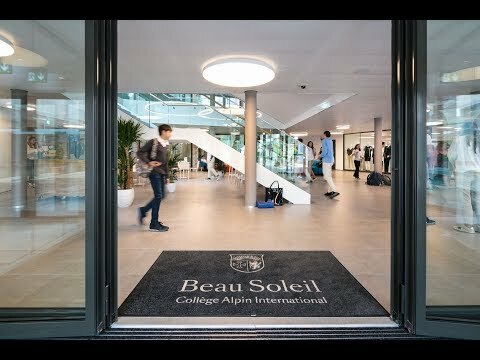 Watch the video and explore our new campus.